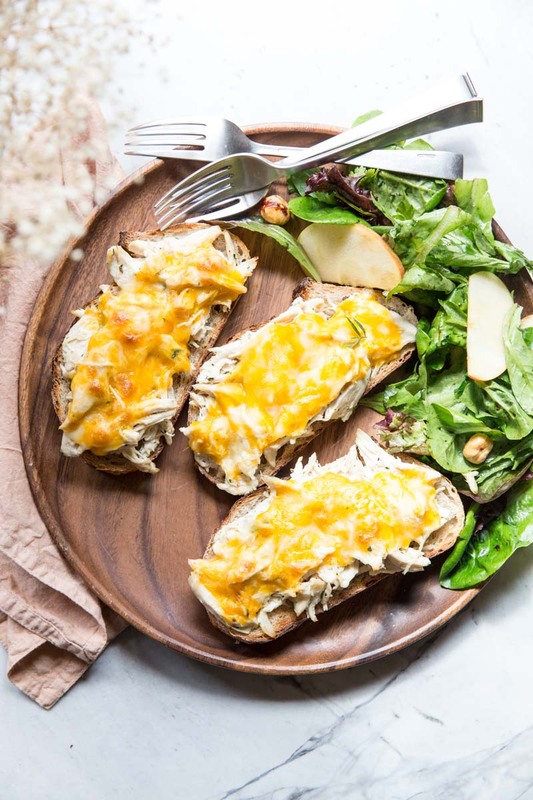 This Herbed Chicken Salad Melt Recipe is a perfect comfort food for lunch or dinner this fall. With just a few ingredients you can make this easy recipe within 15 minutes. This elbow season, when Summer greets Fall, is my favorite. 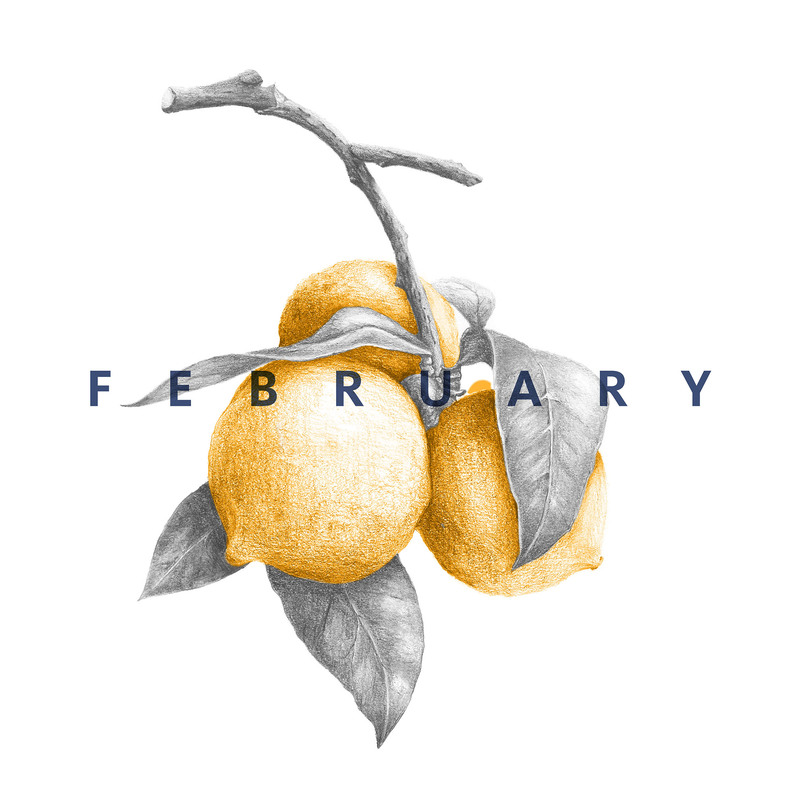 I love to grab fresh produce at the market then make something warm and cosy with it at home. 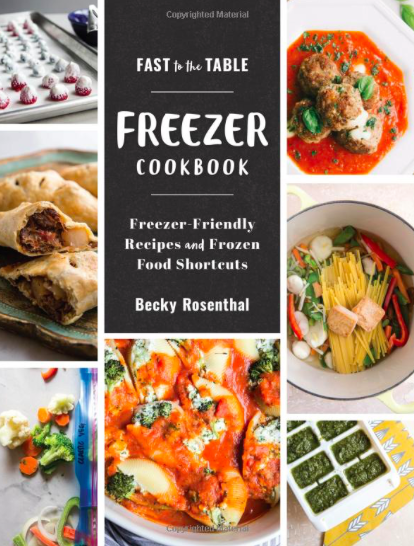 Think Butternut Squash Soup, Zucchini Bread, and Carrot Cake Pancakes. 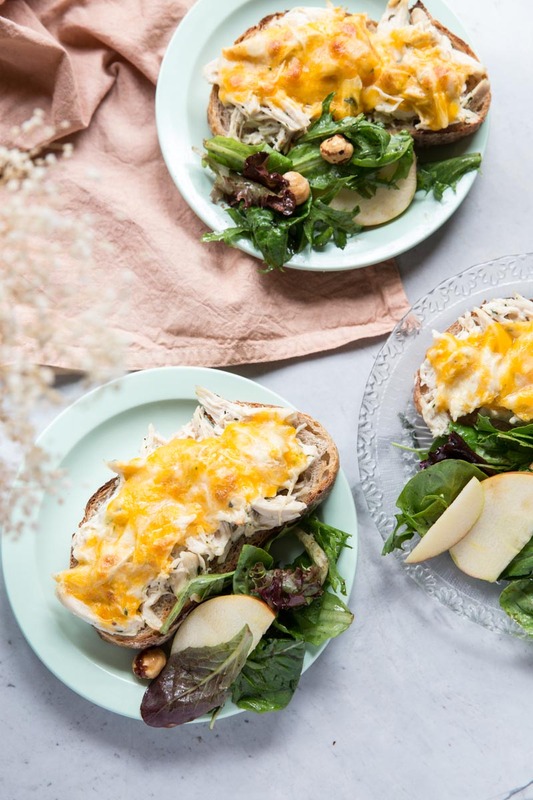 These Chicken Salad Melts transform one of my favorite Summer-time lunches into a comforting fall meal. Grab some fresh herbs for the chicken salad and greens to go alongside and you have a great meal. We’ve been enjoying these for lunch and dinner, sometimes with a fork and other times just our hands. 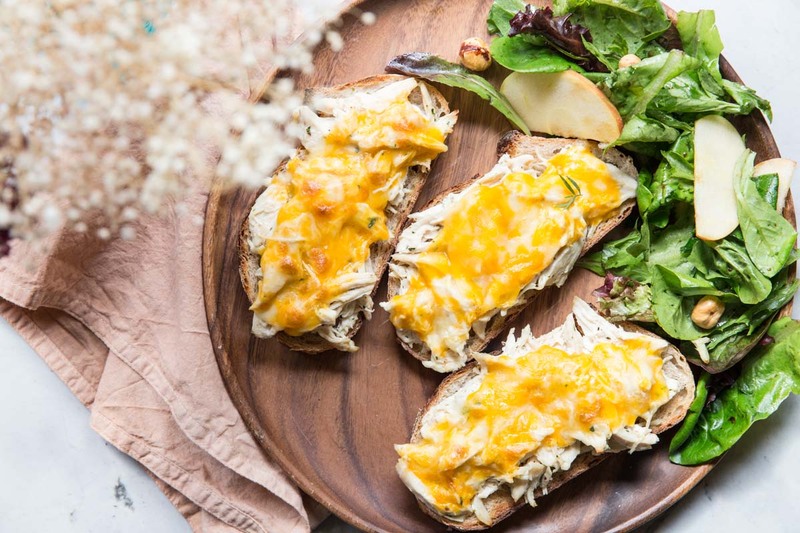 These little open faced sandwiches make me want to invite a few close girl friends over for lunch and a play date! Leave all the toys out, tidy up only the bathroom and maybe the kitchen, light a candle and call it good. The kids can play and we can enjoy the company of each other while also enjoying a fun lunch. 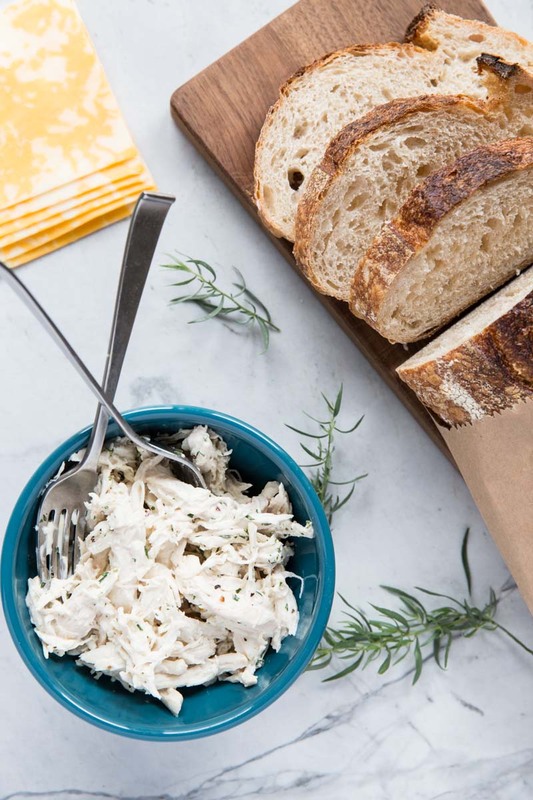 • Warm Chicken Salad… You may first wonder about warming up chicken salad, especially when mayo is involved but just think about a grilled cheese, some of the best grilled cheese have a secret ingredient of mayo on the outside of the bread for perfect toasting. I promise the result is so satisfying! • For the mayo, I often make this a home (egg, dijon and oil is all you need) but if you’re buying mayo make sure to check the ingredient list and choose a mayo with simple real ingredients… this will taste better too! • As for herbs, I love fresh tarragon from my garden in this but if you don’t have access to tarragon, basil or thyme would also be great. • You can use rotisserie chicken or just simmer 3 chicken breasts in vegetable broth for 10 or so minutes to cook it through before shredding. • I use thick slices of colby jack cheese for the top but feel free to use cheddar or your favorite for grilled cheese. • For these I prefer a thicker sliced bread, like a hard crusted sourdough that you would find at a bakery. This prevents the bread from getting soggy with the chicken salad on top. • We serve this up with an easy green salad. I tossed mine with balsamic and olive oil, s & p, then, added in some apples and toasted hazelnuts. 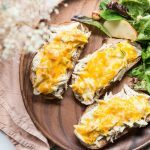 These Chicken Salad Melts are a comforting twist on chicken salad is perfect for fall lunches or easy dinner. Slice 4 thick slices of bread and set out on a baking sheet. Preheat oven to broil on high. Set a rack on the top shelf. Combine chicken with mayo, salt, pepper, and herbs. 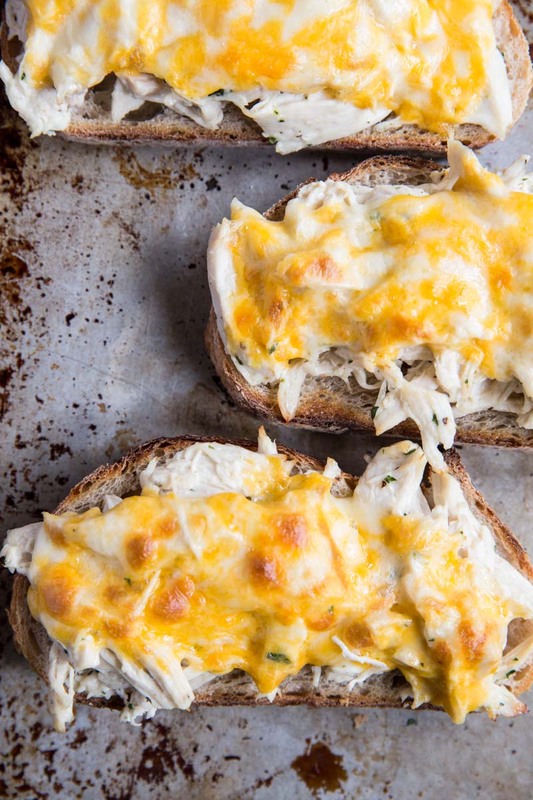 Spread the chicken salad over the bread. Top each with a slice of cheese and slide the baking sheet under the broiler for 3-5 minutes or until cheese starts to get bubbly and lightly brown. Serve warm alongside a green salad. I always use real mayo, check the ingredient list for any added or unknown ingredients. I often time make my mayo at home too. Hi Becky….! amazing your herbed chicken salad it looks so yummy and colorful. i will make it in upcoming weekend. Thanks so much for healthy salad..! These look so fun! Perfect for a lunch with a green salad! That’s my favorite way to enjoy them too! Let me know what you think if you give them a try! Thanks for the note Mimi!